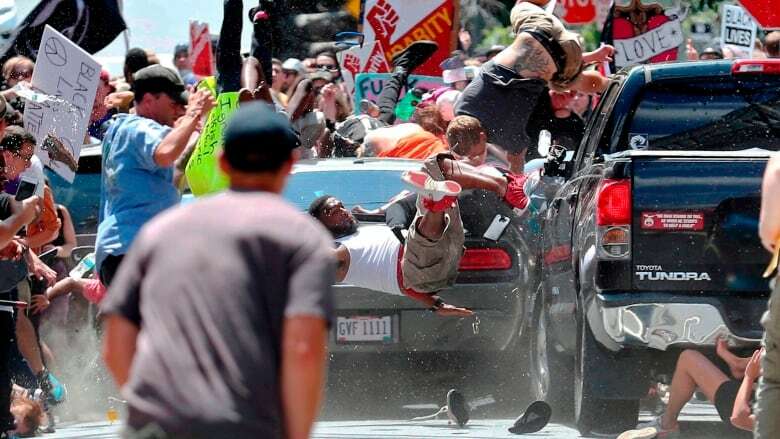 Ryan Kelly was awarded for his image depicting the moment a driver struck several people protesting against a white nationalist rally in Charlottesville, Va. The photographer who won a Pulitzer Prize for breaking news photography credits "memory and reflex." 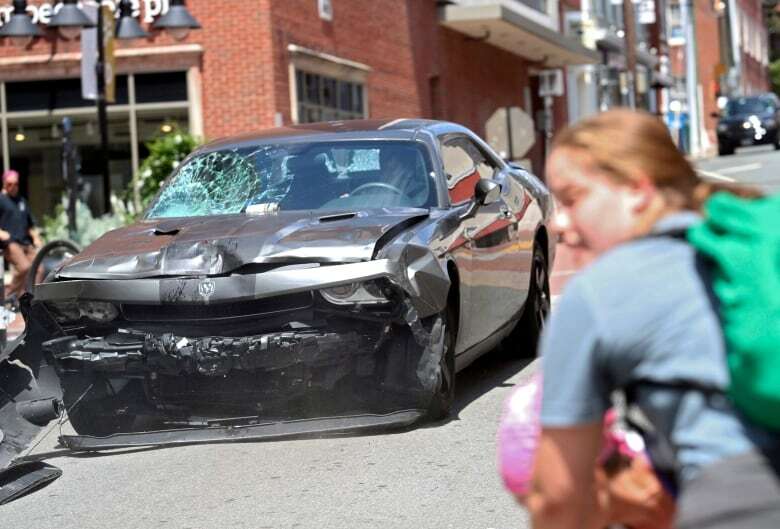 Ryan Kelly captured the moment a driver struck several people protesting against a white nationalist rally in Charlottesville, Va., in August 2017. 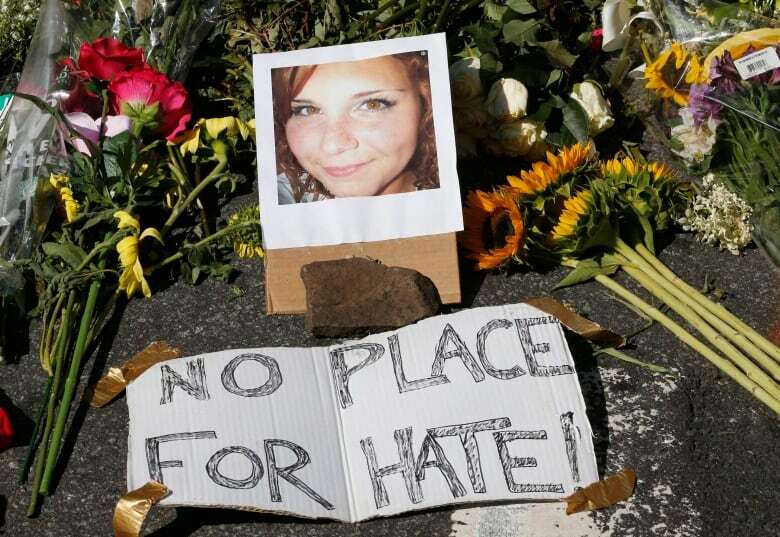 One woman, Heather Heyer, 32, died and 19 people were injured. Kelly told As It Happens guest host Susan Bonner about the photograph. Here is part of that conversation. Can you take us back to that moment ... before you took the photograph? I had been covering this rally the whole day, and earlier in the morning was really when it felt the most chaotic. This attack later in the afternoon was on a group of hundreds of people who were marching together, just sort of chanting and singing. It looked like any other march you can imagine, and I felt at peace and calmer than I had earlier in the morning — until right after I crossed the street. I heard the car speed past me out of nowhere. I just picked up my camera out of instinct and just mashed the shutter button and hoped I got the pictures out of it. It all happened then it was over in a moment. I could hardly believe what I saw. Amid all of that chaos that you describe, how difficult and challenging was it for you to document what was happening? It was just muscle memory and reflex — reacting to what I saw in front of me. And I just knew it was something that I needed to photograph. There wasn't any thought intentionally beyond that. It was just pure instinct. What do you think it is about this photograph that has resonated with so many people? The photo by itself is jarring. It's a violent picture. It's difficult to look at. But beyond that, it's tied to a larger news event. I think it encapsulates a lot about Virginia politics, American politics and just sort of trends that we're seeing not just in politics, but in society really around the world today. Spoken as a true photojournalist. I understand that your last day working as a photojournalist for the local newspaper, the Daily Progress, was the day that you took the picture. You're now working doing social media for a local brewery. Why did you decide to leave journalism? It's a familiar story to anybody who knows a journalist in their life. 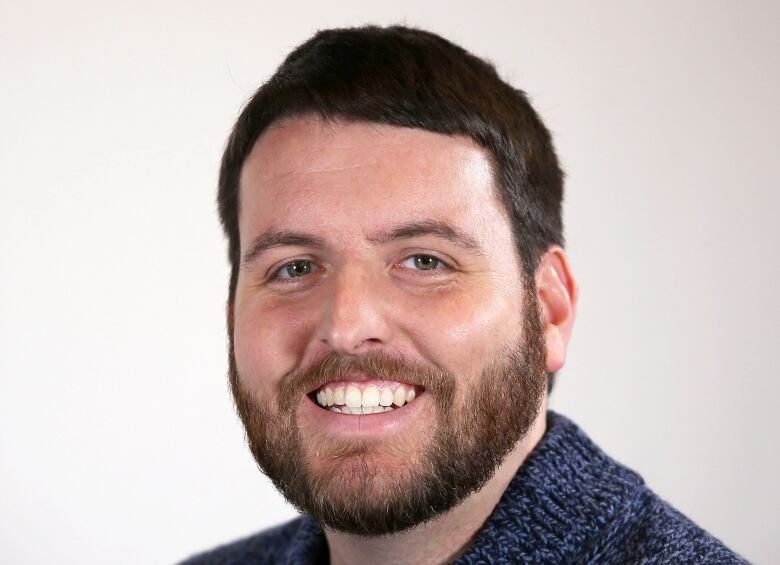 I was very passionate about journalism and working for a local newspaper, but I just burnt out after four years. It's long hours. It's strange schedules. It's bad pay. It's high stress. I was looking for other opportunities and the brewery came along, and it was the opposite of all those things. It was a 9 to 5. It was stress-free. I didn't take my work home with me at night. Friendly folks. And there's free beer at the end of the day — so it was kind of tough to say no to that. What do you think your photograph says about the importance of local journalism? The Daily Progress, the local newspaper in Charlottesville, wasn't just at that rally that day or at the events all weekend the same way that national and international outlets were. They were at all the city council meetings, all the community events, all the other rallies and demonstrations. And it was all of those things over the course of months and really years before Aug. 12 last summer that led up to what happened. So local readers, I hope, who were interested were informed — and that was because of local journalists doing local work. Can I ask you to just tell me what it was like for you to return to the spot where you took the photograph? The next day on Sunday, I went back and there had been kind of an impromptu memorial that sprung up overnight. There were people paying their respects, and it was an emotional moment. When I return to Charlottesville — I only live about an hour away now — I tend to stop by there and see the street, and there are still frequently chalk art and flowers and memorials that persist to this day. I think Charlottesville really came together in response to Heather's tragic death. And they absolutely are not forgetting it.